Human Behavior - Ale conditioned in oak with spontaneously fermented Malbec Grape Must. 8.5%. 750ml. 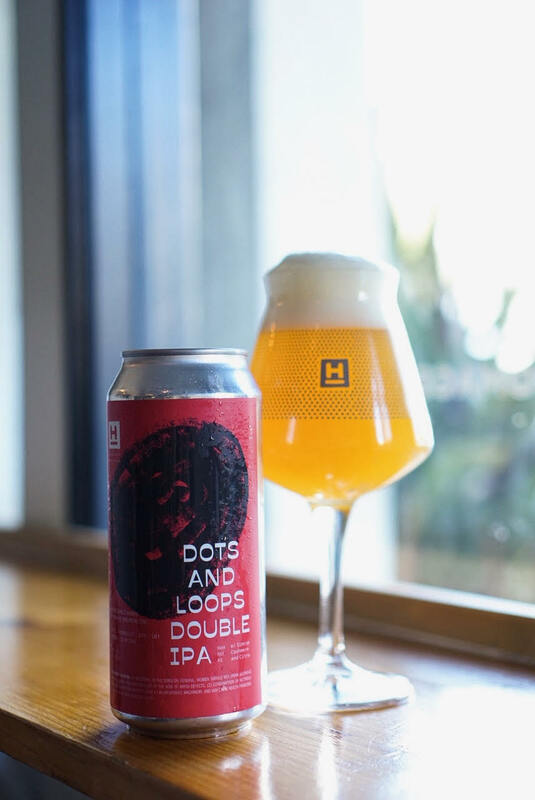 Double can release of Dots & Loops Double IPA & Sugar Cube DDH IPA w/Oats & Milk Sugar. Double can release of Gratitude Dry Hopped Pilsner and Space Moth Citra Pale Ale. Chat Flou - Barrel Aged Sour Ale conditioned on Masumoto Spring Lady Peaches. 6%. 750ml. We will also be selling New Chat Flou glassware (limited qty). Human Behavior - Malbec grape wine Sour Ale. 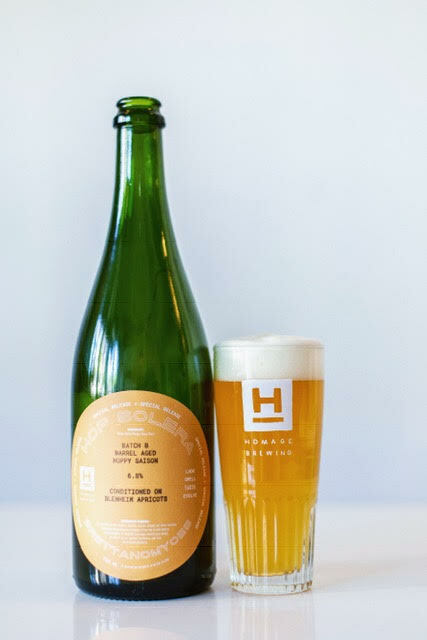 Peche Verbena - Barrel Aged Sour Ale conditioned on Masumoto Spring Lady Peaches and Lemon Verbena. 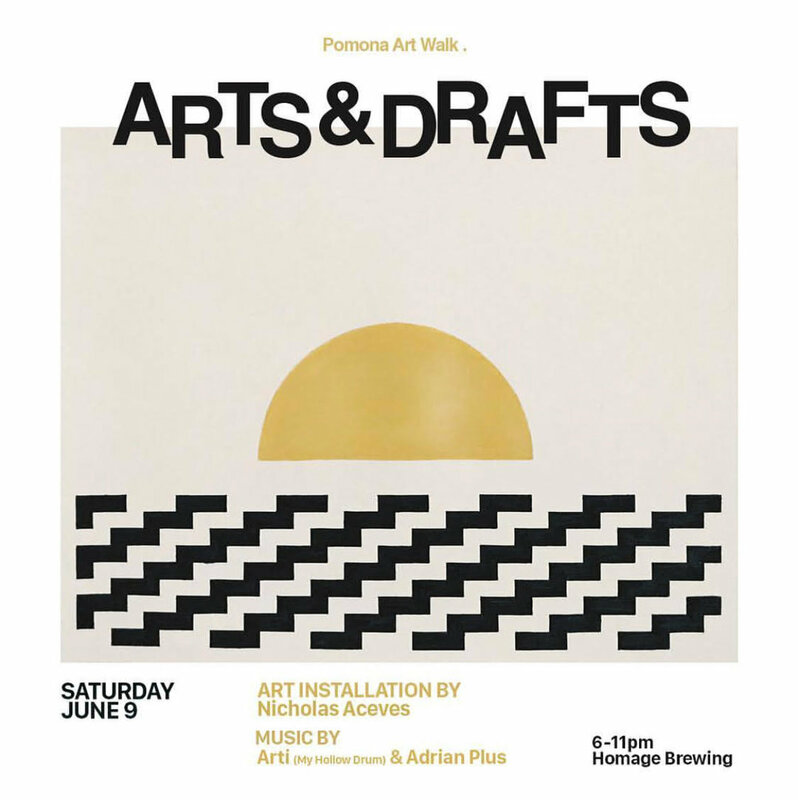 Peche Verbena - Barrel Aged Saison w/Masumoto Peaches and Lemon Verbena 6%. 750ml. Bonsoir Lune - Single French Oak Barrel Aged 16 Months. 750 ml. 6.8%. To-go only. Hop Solera + Brettanomyces Batch B - Barrel Aged Hoppy Saison conditioned on Blenheim Apricots. 750 ml. 6.8%. To-go only. 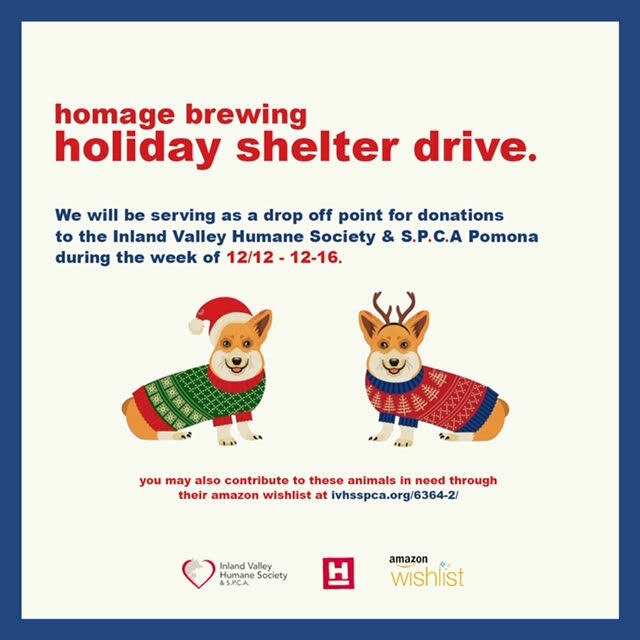 We are extending our shelter drive till Sunday 12/23/18. Any donation helps but blankets, towels, beds, leashes, soft foods and kibble would be very helpful at this time. Happy Holidays! We will be releasing Space Moth Citra Pale Ale cans during opening and new merchandise for the new season. Saison Automne - Barrel Aged Saison conditioned on Burgundy Plums. 750 ml. 6%. To-go only. We will be hosting our 3rd Annual Halloween Party. Please come dressed up. More information will be announced this week. We will be releasing Ride the Fader Hazy IPA cans during opening and new merchandise for the new season. More information will be announced this week. Velouria - Hazy IPA Hopped W/ El Dorado & Motueka. 7.1%. 4-pack, 16oz. Melange Des Chenes - Barrel Aged Saison blended between three French oak barrels. 750 ml. 6%. To-go only. 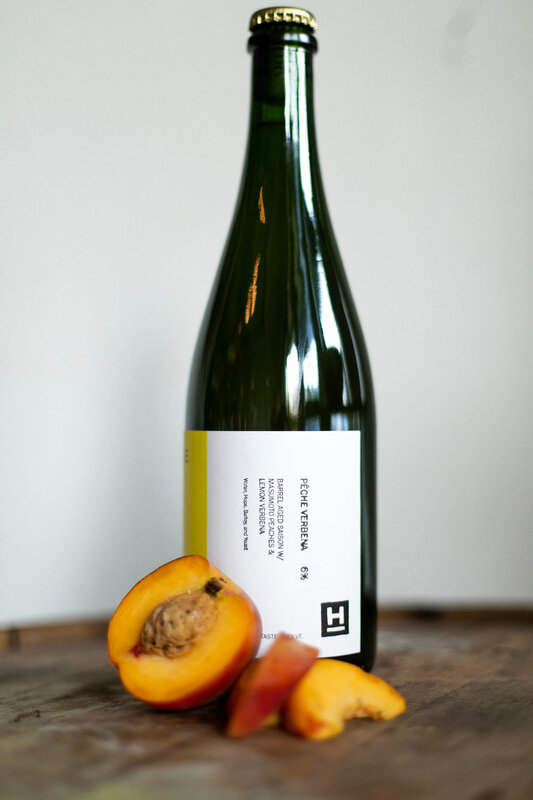 Peche et Lavande - Barrel Aged Saison conditioned on Matsumoto Suncrest Peaches & French Lavender Flower. 750 ml. 6%. To-go only. Ride the Fader- Hazy IPA Hopped W/ Simcoe, Hallertau Blanc, Mosaic and Amarillo. 6.8%. 4-pack, 16oz. Blue Collar Love - BA Sour Ale conditioned on Organic Blueberries. 750 ml. 6%. To-go only.